As pointed out in our comments section by a few of our lovely readers, while using the new camera application that was ripped from the Google Play Edition devices (download available), you can use your phone’s volume rocker to take pictures. No more tapping on the screen to capture that perfect moment. 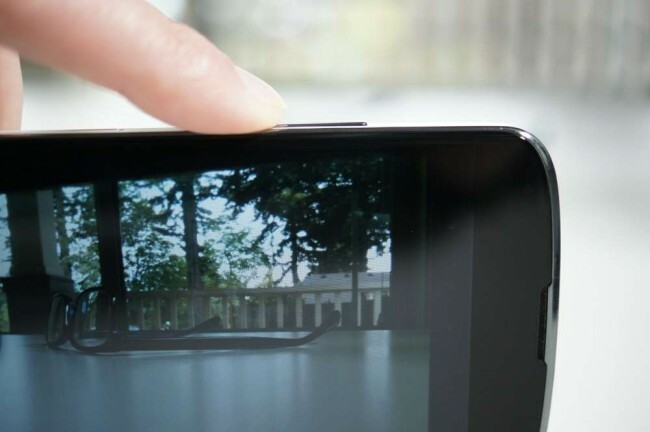 While in the camera app, simply tap on either volume “up” or “down” and boom, snapshot. Now lets see some sweet cat and dog pics.